The Cinémathèque de Curitiba displays, until next Friday (13), the Japanese Film Festival within the programming of the International Film Festival of the Bienal de Curitiba-FICBIC. During the week, will be four sessions dedicated to animated films (anime) and three others to the centennial of the Japanese Director Kon Ichikawa. The animations selected for the shows bring three long and two short films composed of, the classic "Genius Party" and "Genius" PartyBeyond. Admission is free. Anime – Japan is a traditional producer of animations. Their anime, as they are known around the world, are consumed by crowds inside and outside the country of cherry blossoms. Even so, There's a lot of lack of understanding about what exactly are these long, series or short films. The production of anime is multifaceted. Will the comic, to the dramatic, child's terror. The selection displayed in FICBIC, that brings several works and in various formats and styles. Emphasis on the films "Genius Party" and "Genius" PartyBeyond, It was produced from the Union of several of the most talented animators from a premise beyond bold: without limits and with a lot of imagination. The International Film Festival of Curitiba – Biennale FICBIC is carried out with the support of the Ministry of culture of the Federal Government, by Federal Law for Promotion of Culture. For the realization of this edition of the Festival, the partnership with the Ministry of culture of the Government of Paraná, Prefeitura Municipal de Curitiba / The Cultural Foundation of Curitiba, UNESPAR UNIVERSITIES/FAP and the Federal University of Paraná. Altogether, There are more than 100 films shown during two weeks in several spaces of Curitiba, In addition to the itinerant programming in other cities of Paraná. After School Midnighters. Photo: Disclosure. 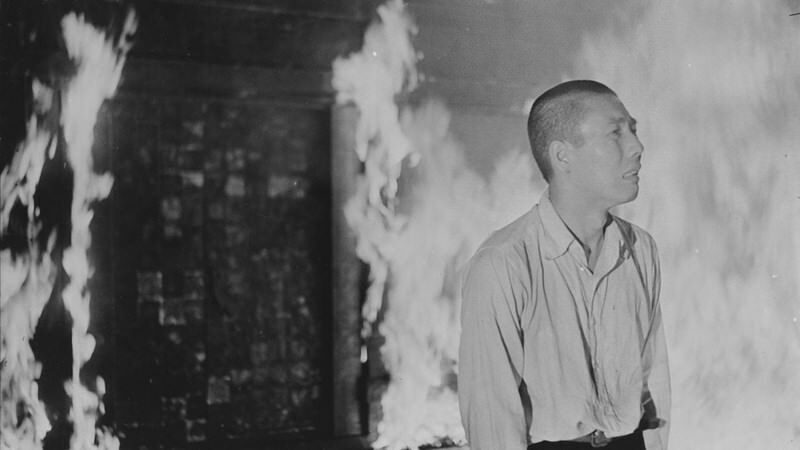 Based on the novel "the Golden Temple" by YukioMishima, the story is based on a surprising incident in 1959 When a tormented young acóolico, obsessed since childhood by the Golden Pavilion in Kyoto, ignites the ancient temple to the Foundation, a static Act of revenge and jealousy. Mako, Miko and Mutsuko are three young people who investigate a school full of strange legends. They have a blunt meeting with Kunstrijk, a model of the human body Anatomy and Goth, a skeleton model. Both haunt the science room at night. Seeking revenge for being vandalized for the girls, Kunstrijk invites them to a midnight party at school, in order to scare them. From there, an insane journey begins. Seven directors have carried out works for this “Genius Party”. The short titles that make up the long are: “Genius Party”, “Shanghai Dragon”, “HappyMachine,” “Doorbell”, “LimitCycle”, “Deathtic 4” and “Baby Blue”. Based on the novel semi- autobiographical of AyaKoda. 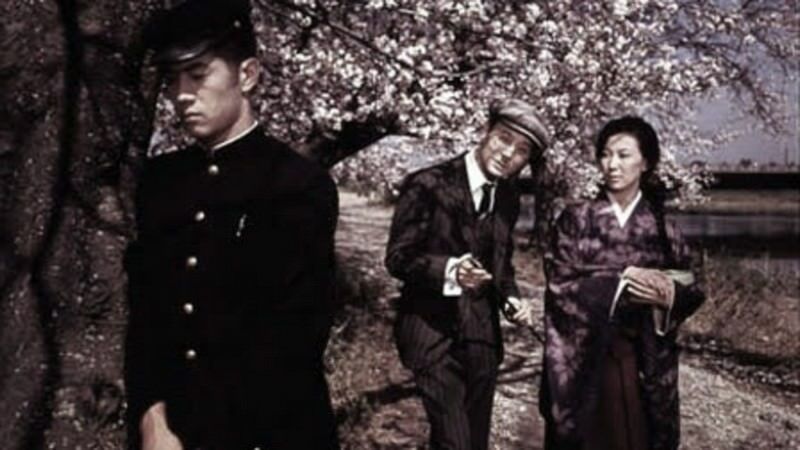 "Little brother" is one of the most decorated films of Ichikawa, won an award at the Cannes Film Festival and best film 1960 among critics at KinemaJunpo. Avoiding sentimentality rude, the Director uses hard edged, with camera lens, on the one hand the pathetic Japanese family, and, on the other, the almost incestuous relationship between brother and sister. Nicole Hasegawa's stars as Yukinojo, a talented kabuki actor. But his success on stage is just a means to an end; your true goal is revenge on the three powerful and cruel men, who destroyed the family business and had led her parents to commit suicide.